A practical approach that provides basics for understanding astrological charts. 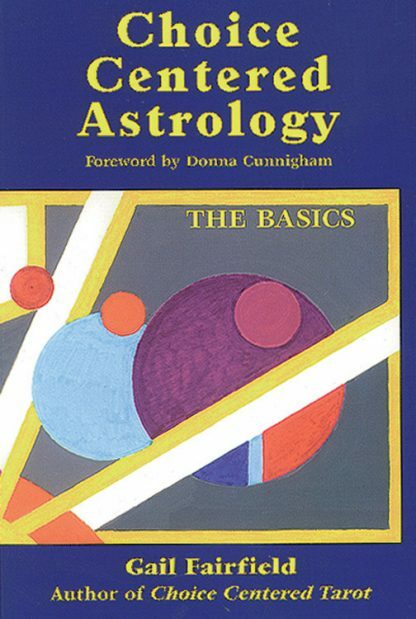 Shows you how to utilize astrology to make the most of your life and gives clear examples of in-depth, choice-centered interpretations of aspects, houses, planets, and signs.Whether you are a novice, knowledgeable student, or professional in the field, you will find this book useful. Donna Cunningham, MSW, was an internationally respected astrologer and author of 16 books on metaphysical topics. Listed in several "Who's Who" volumes, she has given seminars around the world and won the prestigious Regulus Award for her contributions to the field at the 1998 United Astrology Congress. She also had a Master's Degree in Social Work from Columbia University and over 30 years experience in counseling people. Donna's Red Wheel/Weiser title, How to Read Your Astrological Chart, is highly recommended for the intermediate student. She passed away in July of 2017.